Welcome Lisa Oliver back to Sunday Spotlight. She's sharing a bit from her new release, Bound by Blood. Maximillian "Max" Lipovsky has been Regent of the Atlanta coven for the past six months. His days are full of meetings and paperwork as he does his best to straighten out the mess left during the disastrous reign of Vadim's brother Ermine. With Vadim now happily living in Cloverleah with his mate Josh, it's up to Max to keep his friend's coven happy and safe. Easier said than done. When it is pointed out to him it'd been more than six months since he'd fed from a willing donor, Max decides a night out is exactly what's needed. Lyle Roberts is tired of being scared, tiny, and alone. But mostly he's tired. When a tall, strong man with flashing red eyes stops him getting beaten up in an alley, he thought he might have found a momentary reprieve from his rotten life. Finding out the man was a vampire, something he'd only seen in movies, Lyle decides to take a chance and asks the man to remove his curse. Only, it turns out Lyle isn't cursed after all - unless you consider having a workaholic mate as a curse. Lyle's arrival at the coven seems to have brought out the worst in people. As soon as one threat's dealt with, another one rears its ugly head. 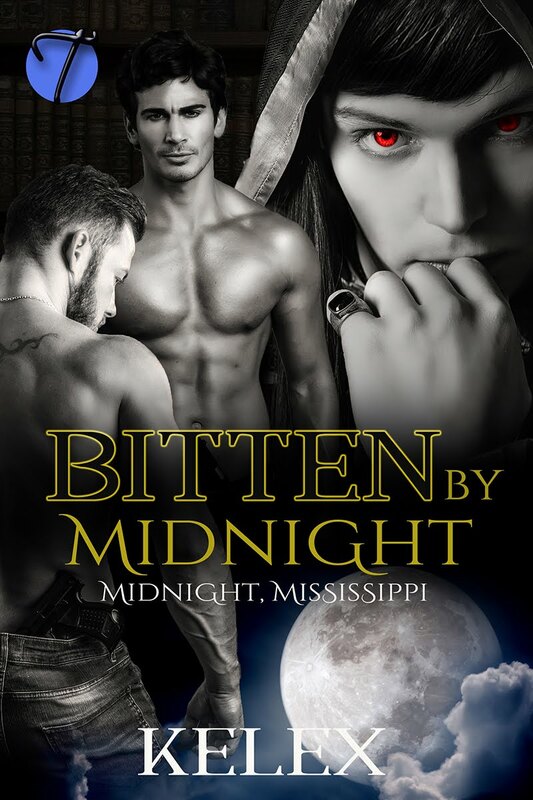 With the Alpha of the Atlanta pack pushing for a meeting, and vampires turning rogue within the coven itself, Max has his hands full. The only problem is, with his hands full, he doesn't have anything to hold his beloved with. Will Max and Lyle ever find their HEA or will the mating curse strike its cruelest blow of all? 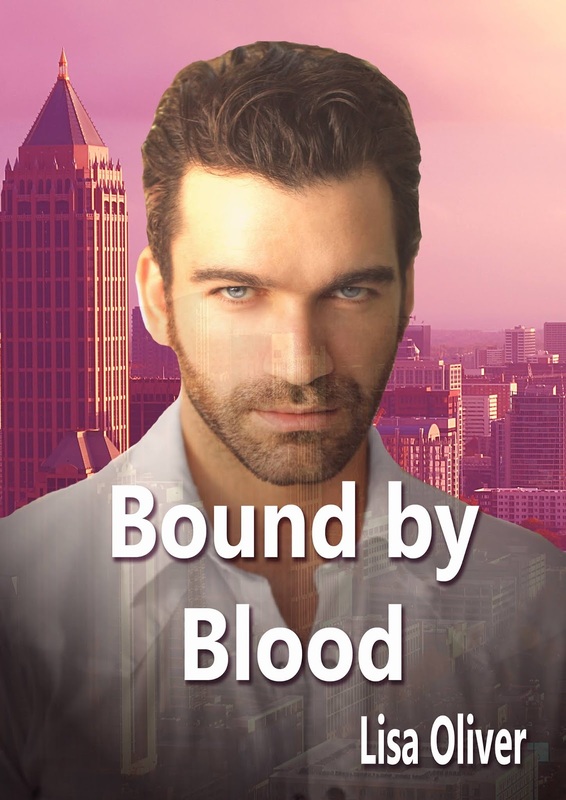 Bound by Blood is a complete standalone spin off story from the Cloverleah pack. 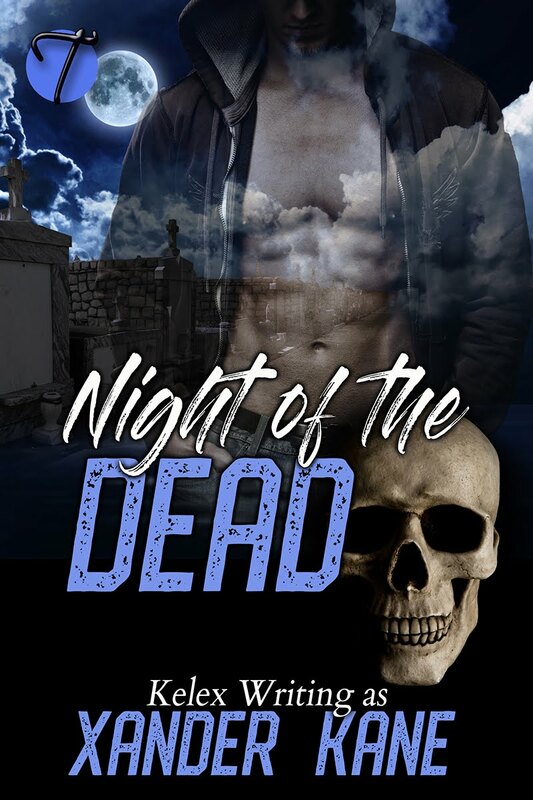 Regular Lisa Oliver readers will remember Max from Watching Out for Fangs (The Cloverleah series #7) but it's not necessary to have read that book, to understand this one. Intimate situations and some violence means this book is suitable for adults only. Lisa loves to hear from her readers and other writers. You can friend her on Facebook, catch up on what is happening at her blog or email her.